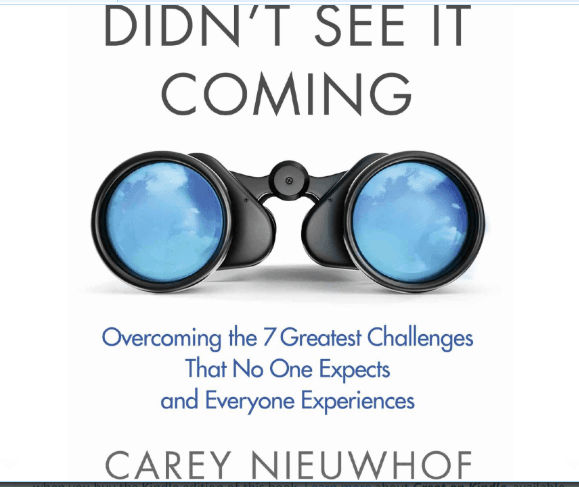 Carey Nieuwhof concludes Chapter 3 of Didn’t See It Coming as he talks about the remaining telltale signs you’re drifting. 2. You’re hiding things. The growing gap between your real self and the false self you project causes you to hide the truth about yourself. As a result, such compromise eventually leads to cover-up. Shame leads us to mislead and misinform others. 5. Your life has become all about you. Sooner or later, you craft an almost-entirely self-centered life. However, any value system worth having focuses on others, not self. But that takes time, attention, and love. At this point, you no longer possess the energy for that. In conclusion, Carey observes that while most people push you to develop your competency, very few push you to proactively work on your character. Yet, you can develop your character the same way you develop a muscle. You exercise it through practical disciplines, habits, and patterns. Today’s question: What Bible verses encourage you to tackle your character? Please share.